The first Google powered Assistant-smart display was launched last week by Lenovo -- the Lenovo Smart Display. And now another smart display made by JBL is ready for pre-order! 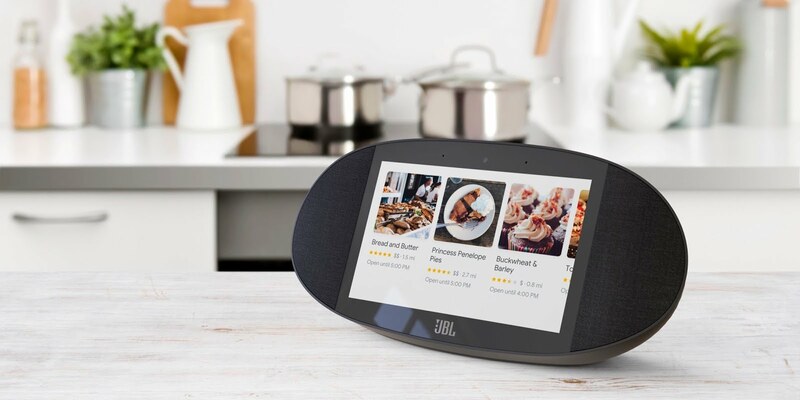 First spotted by 9to5google, the Link View is a Google Assistant powered smart display made by JBL. The JBL smart display was announced at the same time as the Lenovo Smart Display during CES 2018. However, JBL has been quite about the smart display until recent. So what are the specs of the JBL Link View? The Link View spec similar features with that of Lenovo's Smart Display, though the Link View beats Lenovo's Smart Display in its terms of sound quality and other features. As expected, the Link View comes with a built-in Google Assistant display -- an 8-inch display and a 5 MP front-facing camera for Duo calls. It also comes with a switch for covering the camera and muting the mic, and is also IPX4 splash-proof which a very needed feature when used in the kitchen and bathrooms. The key selling point for the Link View is JBL's legendary sound which turns out to be one of Lenovo model's shortcomings. The smart display comes equipped with two 51nm 10W drivers to deliver users with a crazy sound quality! As it is with smart displays, the Link View can be used to display the time, weather, schedule tasks, YouTube videos, recipes, look up information on Google and perform other tasks. 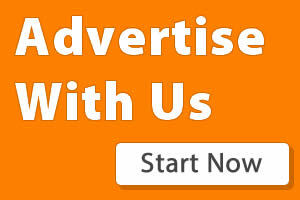 The Link View is selling for $250 which is the same price as that of Lenovo's Smart Display. Pre-orders are open right now on JBL's site. Click here to pre-order. Google-powered smart displays are also expected from LG and Sony, though there little or no information on when its gonna get released.